If you are involved in the American car scene then you would have undoubtably heard of us at ShipMyCar. Being one of the market leaders in US import sales through our sister company, ImportMyVehicle.com, we were granted the exclusive right to sell Cervini products across Europe and we became an official Roush Dealer. 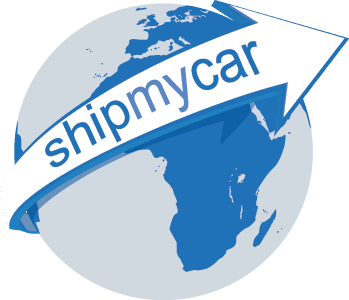 We then expanded our business to form ShipMyCar.co.uk – seperating out our car sales and shipping packages to offer a better range of services. We offer a very unique and powerful instant quote system, valid for all makes/models of American cars, try it now for free on the right hand side of this screen. You will be given an instant and full breakdown of all the costs involved in importing your car into the UK including IVA, MOT and DVLA.